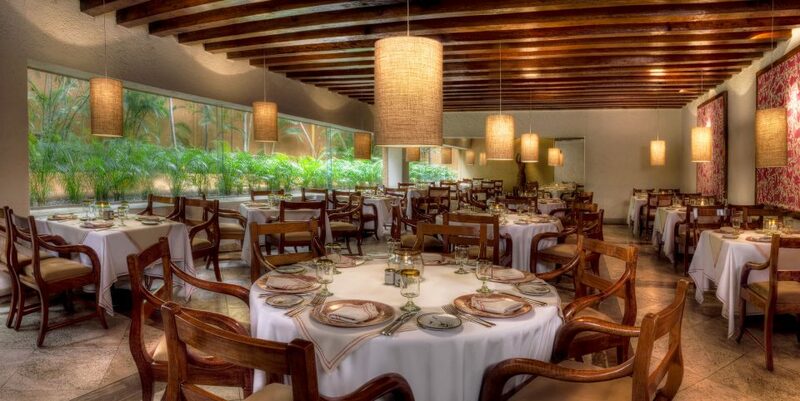 Whether you choose to dine ocean side or indoors, in an elegant or laidback atmosphere, on international gourmet cuisine or a local specialty, you will find all of our dining experiences to be delicious and delightful. 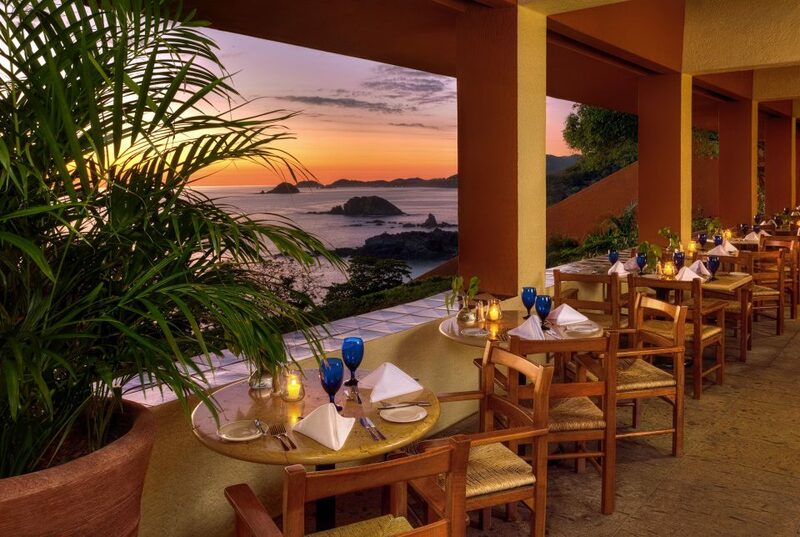 Surrounded by breathtaking ocean views and serving international and local cuisine, Bellavista is the ideal place to begin and end your day. Attire is resort casual. Dine on authentic Mexican cuisine in an intriguing atmosphere reminiscent of the Spanish colonial haciendas of sixteenth century Mexico. 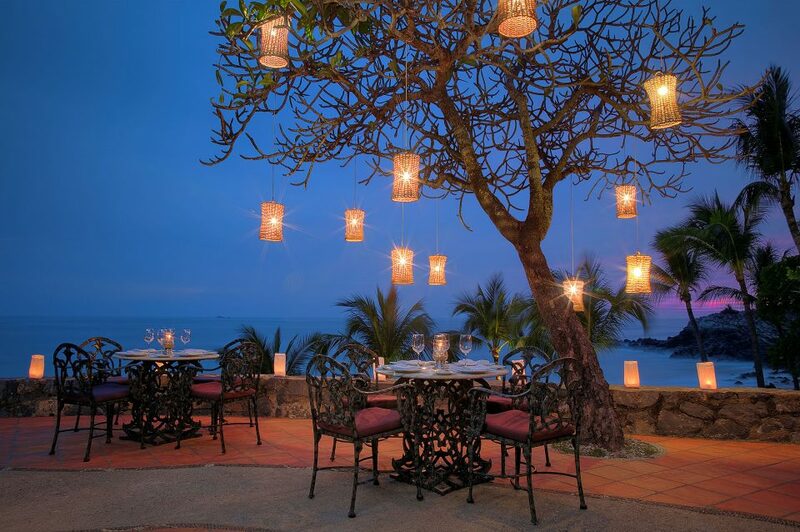 Located near the beach, La Brisa II is a stunning restaurant offering superb international cuisine and romantic sunset views. Reservations required with concierge. Attire is resort elegant. Please no shorts, flip flops or t-shirts. No children allowed. 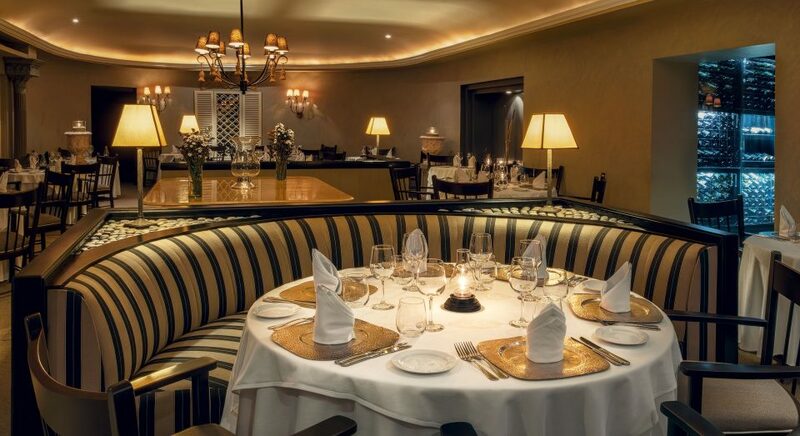 Enjoy the finest Italian and Mediterranean dishes in this warm, romantic setting. Reservations required with concierge. No children permitted. Attire is summer formal. Please no shorts, flip flops or t-shirts. Make your evening exceptional with our exquisite cocktails and sunset views. Attire is resort casual. Enjoy light fare in the open air. 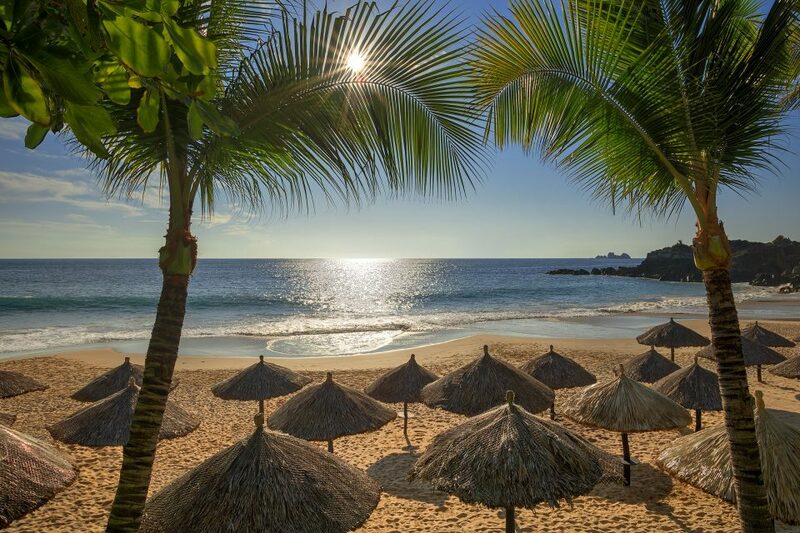 Located right on the beach, here, you’ll find delicious seafood, snacks, and cocktails. 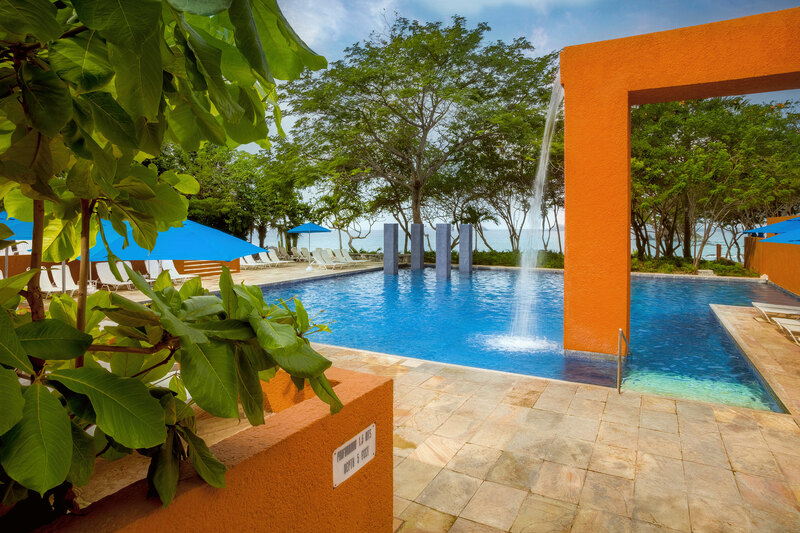 Bask in the sun as you enjoy a refreshing poolside drink. 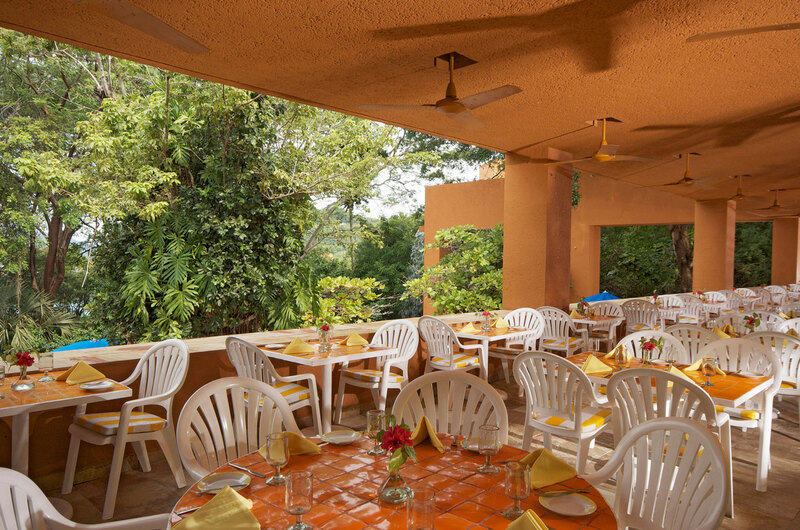 Delight in exquisitely prepared seafood and light Mexican cuisine in this laidback atmosphere surrounded by lush vegetation.